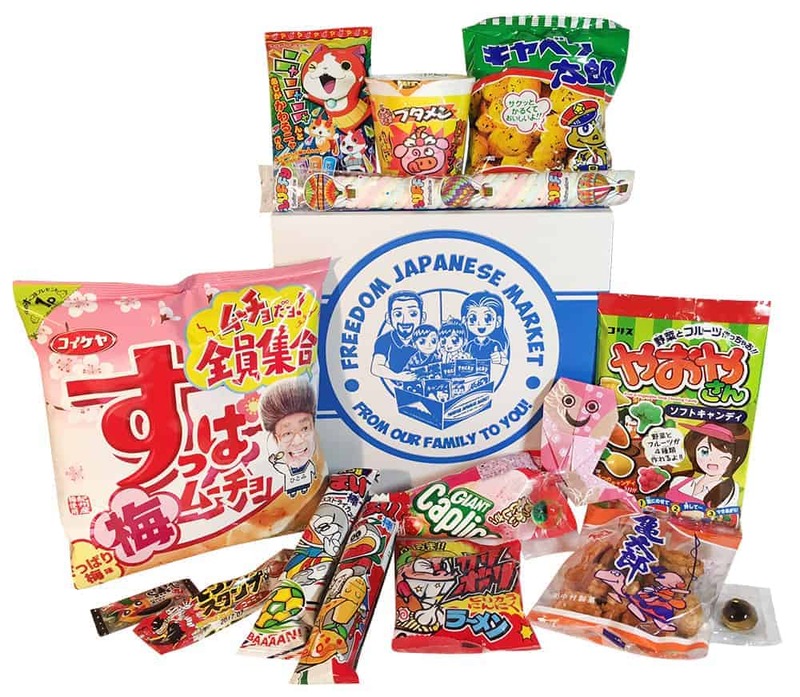 Freedom Japanese Market is a family run Japanese snack and candy subscription box service based in Japan. Subscribers can choose from an assortment of sizes (Puchi, Original and Family Packs) and plans (monthly, 3, 6 and 12 month) to fit their needs and budget. 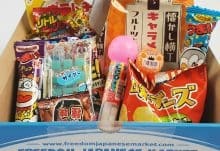 Freedom’s no hassle checkout only takes about 5 minutes so you can be on your way to receiving limited edition Japanese snacks in no time! 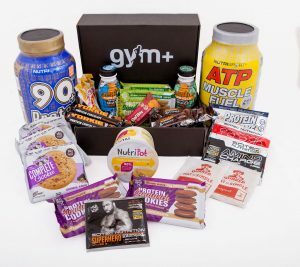 All subscriptions include Free International Shipping! All of the subscribers enjoy a wide assortment of sweet, savory and just plain crazy Japanese snacks delivered directly to their front door or office each month. 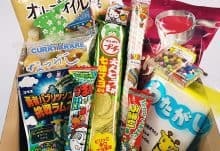 Many of these curated snacks cannot be found outside of Japan, and are limited edition flavors. 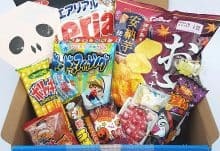 Each box is packed all the way to the top with delicious snacks and contain an English content list so you do not have to guess what you are eating. All boxes also contain a handmade, seasonal origami that many of subscribers love to collect. 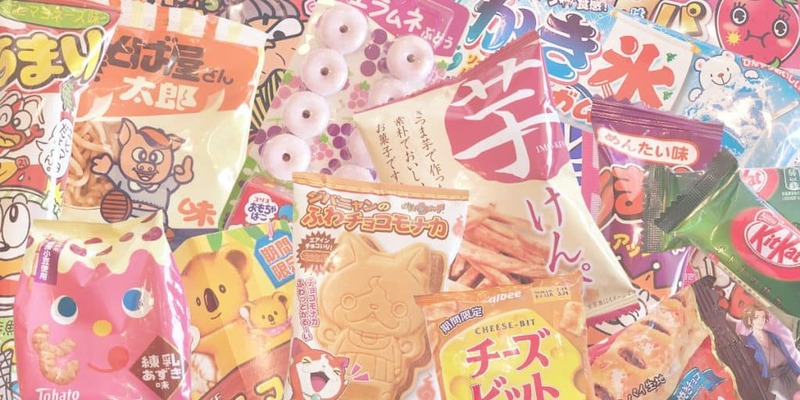 Start your Japanese snack adventure today!